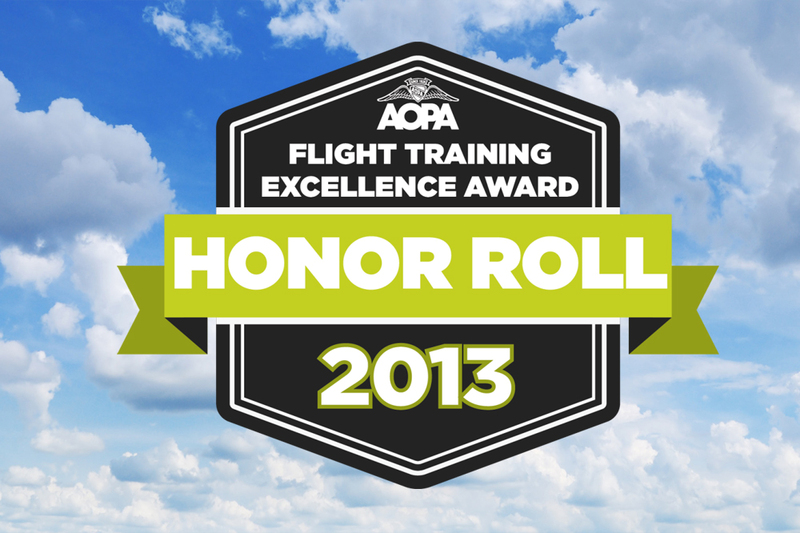 Fayetteville, NC – All American Aviation Services, LLC has been recognized for its high standard of accomplishment in flight training by The Aircraft Owners and Pilots Association (AOPA). The flight school has been awarded a spot on the Flight Training Excellence Awards Honor Roll, a title given to high scoring flight schools from AOPA’s flight training poll. The Flight Training Excellence awards were created to highlight the best the flight training industry has to offer. “We feel it’s important to recognize flight training providers, like All American Aviation Services, who create a quality customer experience that supports student pilots and their entry into all aspects of the aviation community” said Shannon Yeager, vice president of AOPA’s Center to Advance the Pilot Community. To select the award winners, AOPA invited those who have taken flight training within the last 24 months to complete the Flight Training Excellence Poll. Each individual could nominate up to one flight school and one flight instructor. The online poll was conducted from April 10 to August 9, 2013, using a process that contains several safeguards designed to ensure fair competition. AOPA’s poll had 3,375 respondents.